Size of this preview: 800 × 440 pixels. Other resolutions: 320 × 176 pixels | 2,856 × 1,572 pixels. 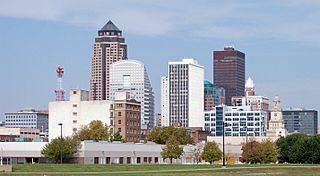 Description: Downtown Des Moines, Iowa as viewed from the south. Photographed from the south bank of the Raccoon River. 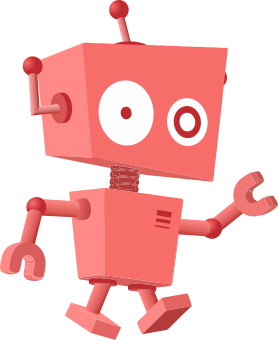 This page was last modified on 28 March 2017, at 09:42.